This is a brief background of KCC. We had a very first conference before we could agree to form the KCC. The first meeting took place in Thunderbay, Ontario in 1998. The 2nd meeting took place in Vancouver, BC in 1999 follow by first one. From Vancouver meeting, all representatives demand KCC leaders to represents Karen people for their fundamental rights being violated by Burmese regime, to represent Karen people in Canada to influence Canadian foreign policy especially on refugee issues and Canadian government assistant to the Thai-Burma border area. Until 1999 we did not have any opportunities to advocate for our people. Burmese activitist were taking a dominate role in Canadian politic before the KCC was formed. 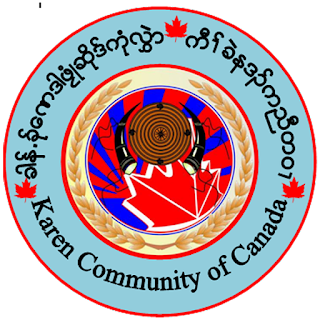 The 3rd conference of the Karen Canadian Community (KCC) was held in Vancouver, British Columbia, from July 31st to August 1, 2004. About thirty representatives from Thunder Bay, London, Toronto, Edmonton, Victoria, Surrey, Burnaby and Richmond discussed ways of strengthening unity among all Karen people in Canada. 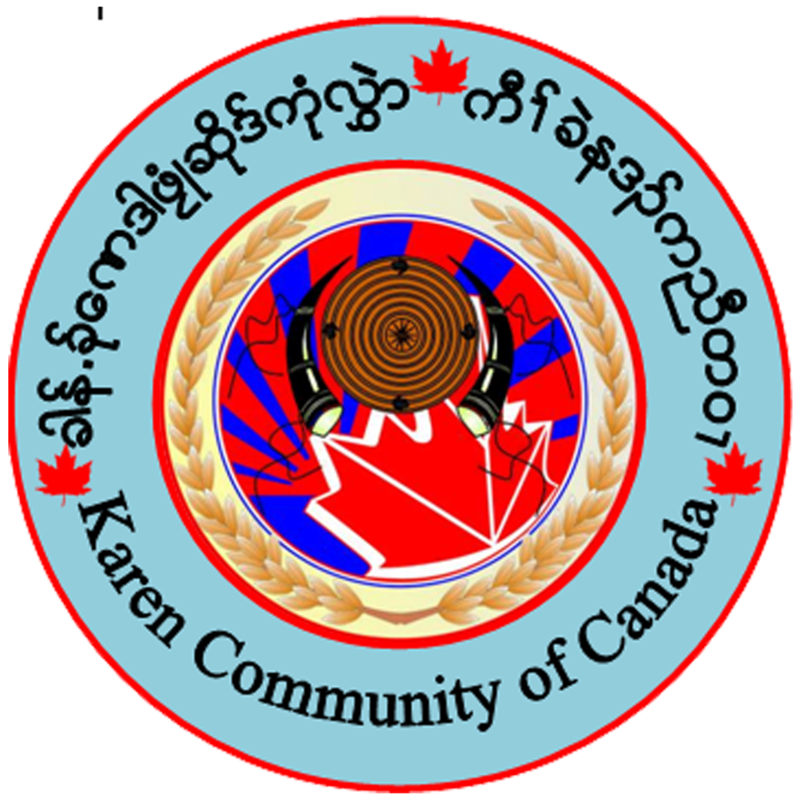 The conference agreed that the Karen Canadian Community (KCC) would serve as an umbrella organization for the Karen people in Canada and would represent the voices and the concerns of the Karen ethnic nationals in Canada in social and cultural matters, democracy and human rights, peace and social justice, national reconciliation and economic developments in Kawthoolei, the homeland of Karen people originally from Burma. Karen population was not more than 400-500 people in all Canada residing mainly in Toronto, Ottawa, Vancouver and Thunderbay. I volunteered my service for the KCC because we did not have enough human resources. Since 2006 November Karen population is growing and their needs drastically changed from political to more social platforms such as healthcare, language support, educational support, life skills support including spiritual support. At this point we need to review KCC’s role to define clearly among us. I don’t want to get into conflicts each others. If the local communities are strong enough to take care of their social and spiritual needs, the KCC would be able to focus its original goal of political advocacy for ethnic rights, democracy and social justice. After 11 years of service with KCC, I am ready to transfer those responsibilities to new generation with sufficient education and experiences. I want to transfer the responsibilities to new generation properly with complete understanding not just left. In my view, I want KCC EC members as well as working group coordination members to focus on political goal and spend your time wisely. Ottawa is the centre of political decision making. Millions of dollars can reach to support the refugees (mainly Karen people) in Thai-Burma border and to relief IDPs. Our individual donation is very little and not effective to relief all Karen refugees. We need Canadian government in our side. If KCC members want to change the role of KCC to fulfill in the area of social and spiritual needs, we can change that as well. We need to make a decision clearly what kind of role we should choose. Please discuss this decision making process. Thank you for your participation.